Polyester is a polymer. 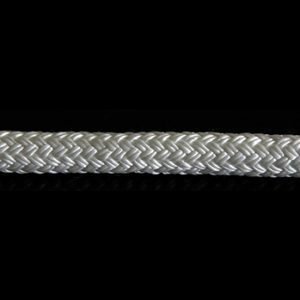 Polyester filaments are formed into polyester strands that are then braided into polyester rope. 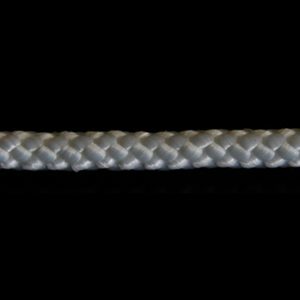 Solid braid construction of 100% multifilament polyester. 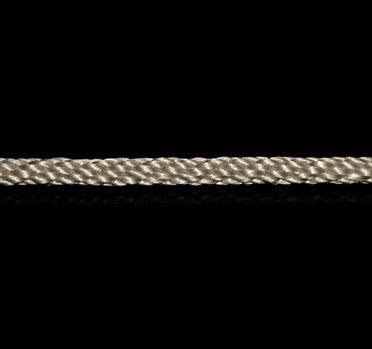 Polyester has lower stretch as compared to nylon. 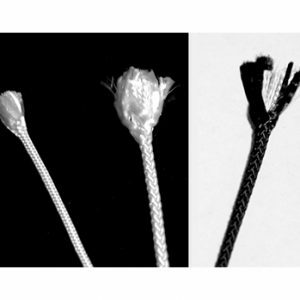 Common uses are awning lace, marine applications, tie downs, camping and commercial/industrial applications.